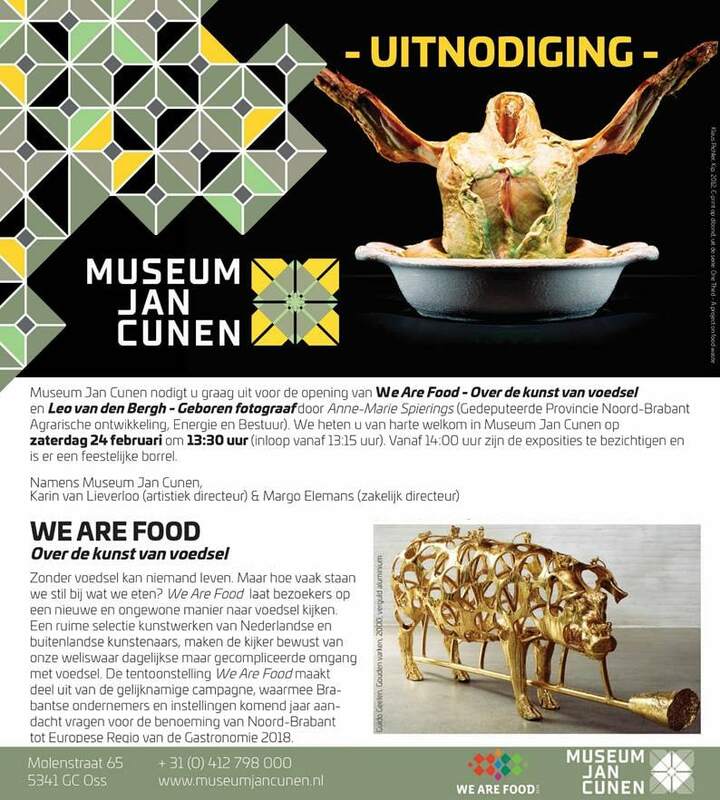 The exhibition ‘We Are Food’ at Museum Jan Cunen in Oss, Netherlands, will open on February 24th, 2018. 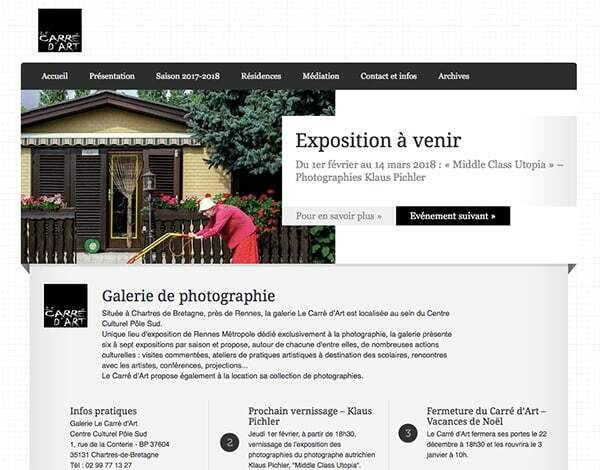 ‘Middle Class Utopia’ will be shown as a solo exhibition at Galerie Le Carré d’Art in Chartres de Bretagne, France. The opening will take place on February 1st, 2017. ‘Gut gespielt. Der Mensch und sein Avatar’ is an exhibition about humans and their alter egos, curated by Josiane Imhasly. It will be on display at the Alte Fabrik in Rapperswil, Switzerland, from Ja. 27th to March 14th, 2018. 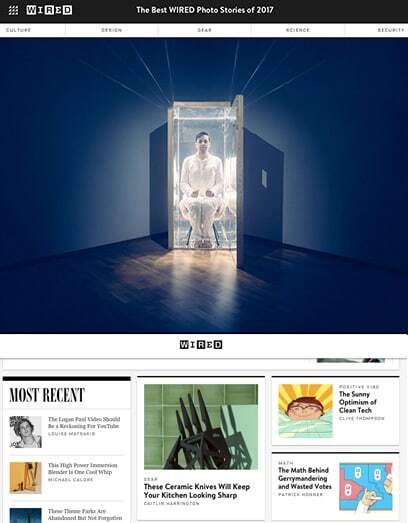 Wired has selected the story about ‘This will change your life forever’ amongst the best Wired photo stories of 2017. May I introduce graphic designer Roland Hörmann, the man behind the design of most of my photo books. 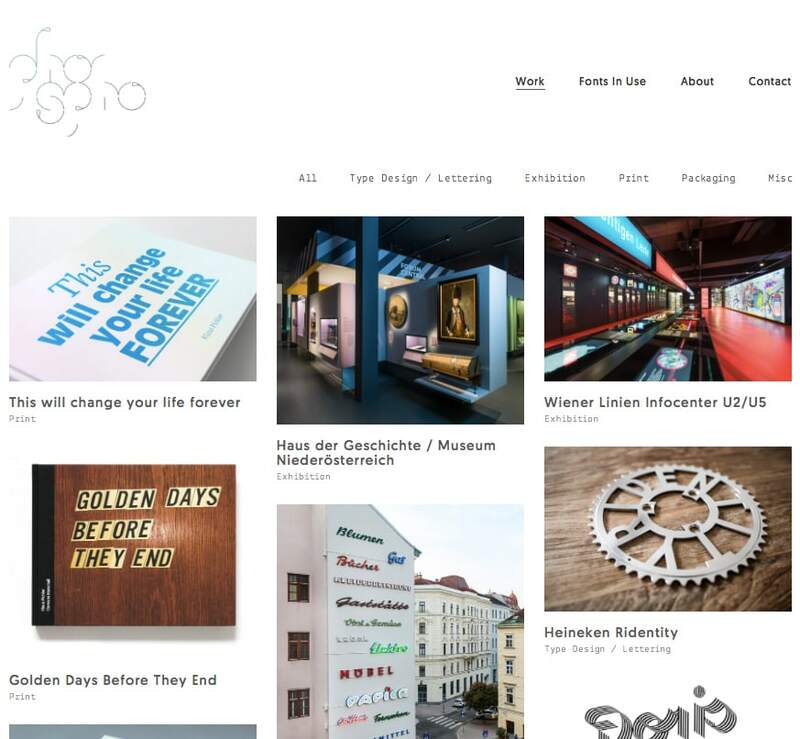 His website is full of great projects between fonts, exhibition, product and graphic design. 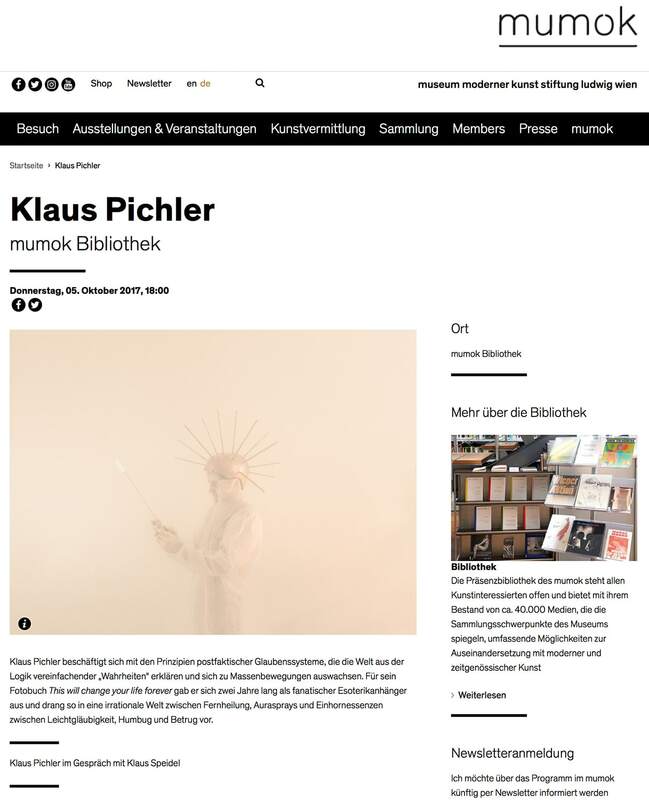 Curator Marianne Dobner of Austrian museum mumok – Museum Stiftung Ludwig invited me for an artist talk about my new book ‘This will change your life forever’ with philosopher and curator Klaus Speidel. 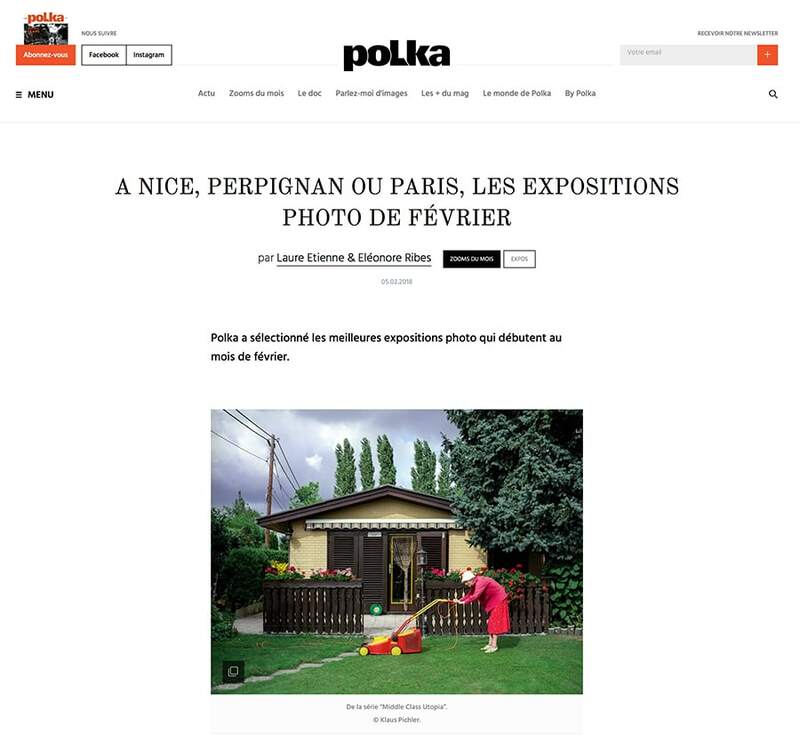 photo.graz.selection, a group exhibition with contemporary Austrian photography, will be presented in Gradsky Muzej Vrsac, the city museum of Vrsac, Serbia. 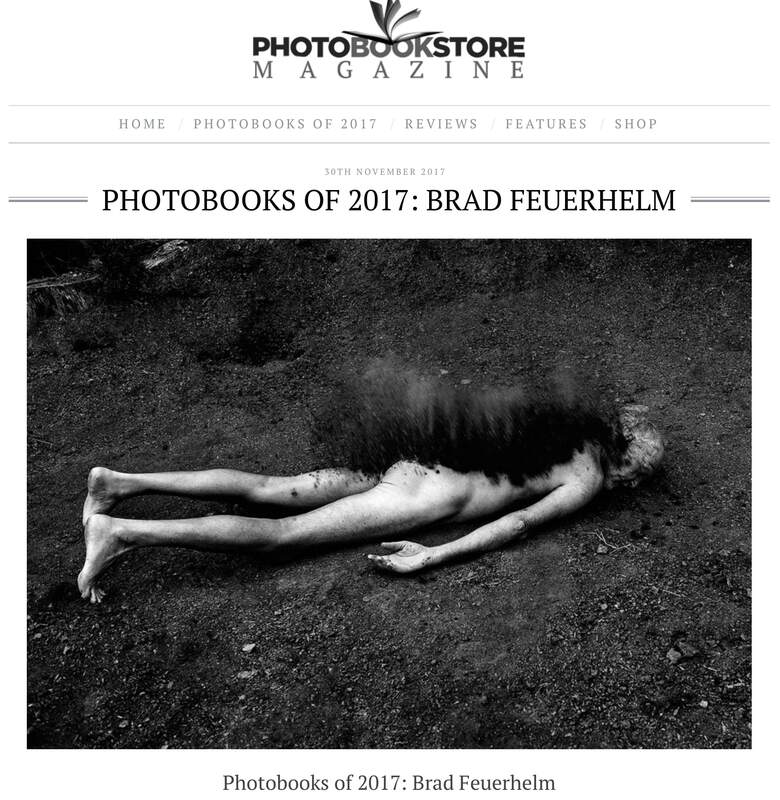 ‘This will change your life forever’ has been chosen amongst the top 10 photo books of Photobookstore.uk by Brad Feuerhelm. 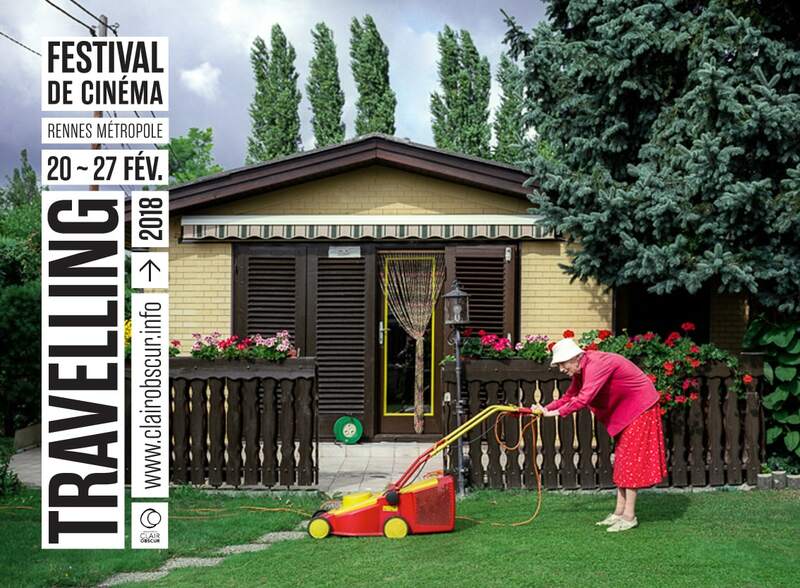 My images from ‘Middle Class Utopia’ are featured on the billboards and catalogues for Travelling, the annual film festival of Rennes, France. 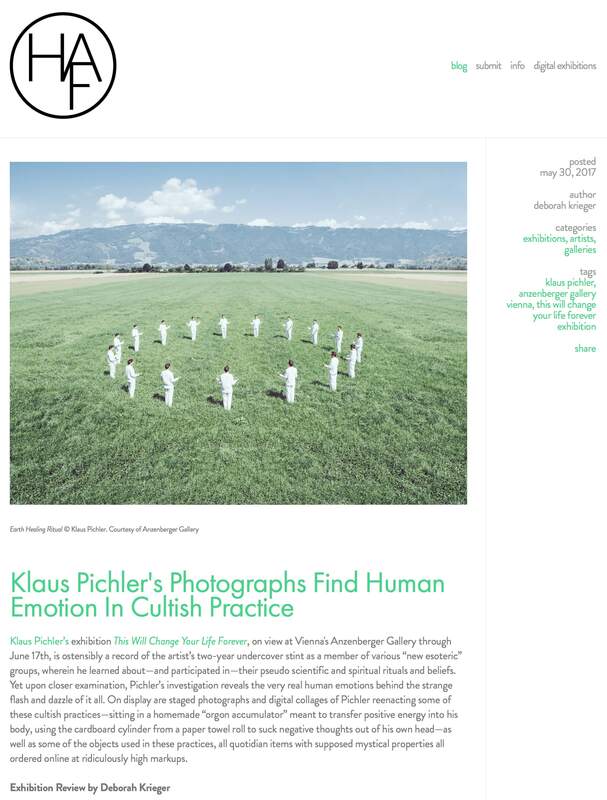 It’s an honor and joy to see my exhibition ‘This will change your life forever’ reviewed by one of my favorite art photography resources, HAFNY – Humble Arts Foundation New York. 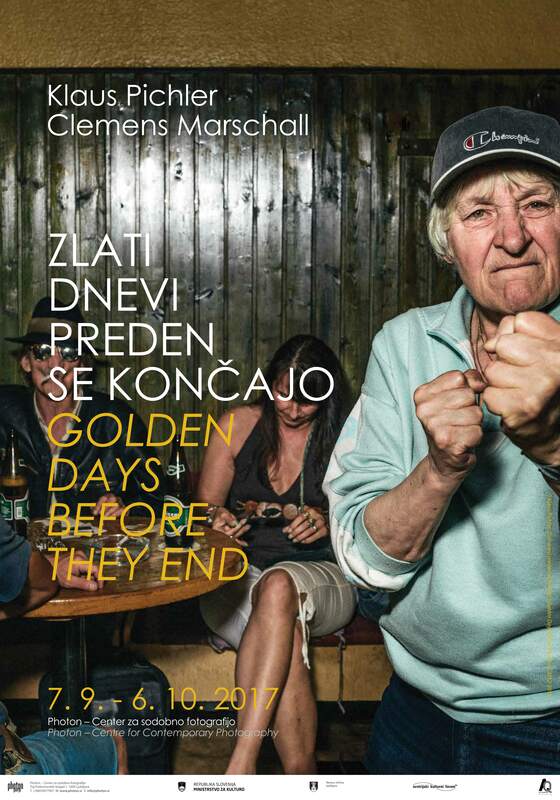 ‘Golden days before they end’ will be presented at Photon Gallery in Ljubljana/Slovenia.